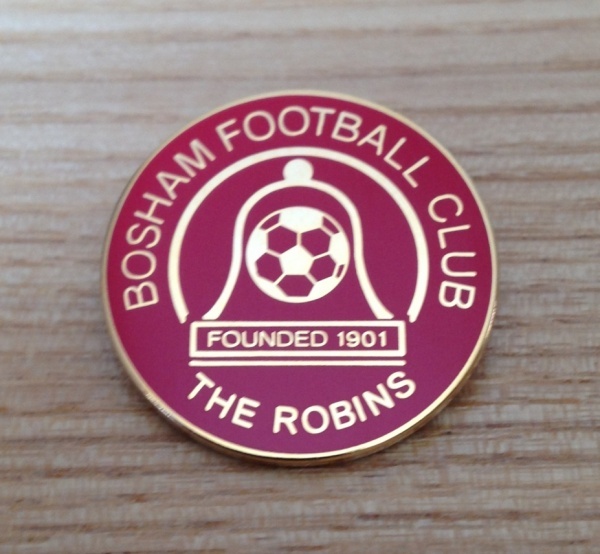 Following a number of requests from non-league ground hoppers and home supporters alike, Bosham Football Club are proud to offer enamel badges featuring the Club logo, priced at £3 each. 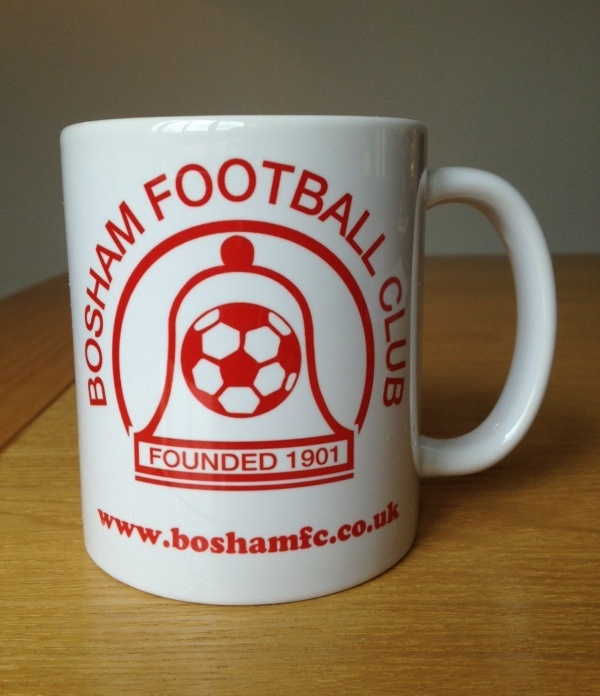 We also have our very own mugs available (image here) which include the club crest on both sides and our website address. Mugs are priced at £6 each. * Please note a 50p postage charge applies for badges, £1 for mugs.